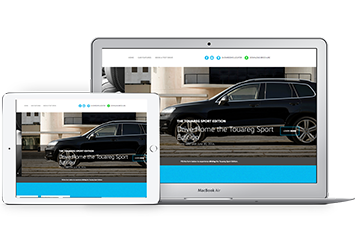 A microsite for one of Volkswagen's 2015 model SUV. Customized WordPress site with basic features. Mobile responsive. 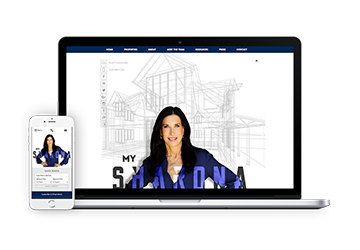 Custom WordPress site of a top real estate agent in Los Angeles. Mobile responsive and modern design. 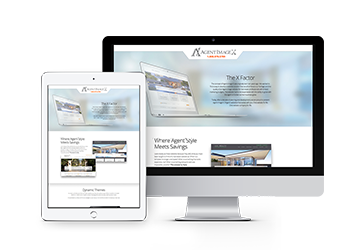 A custom landing page design for an online marketing company with parallax scrolling features. Fresh and modern design, fully mobile responsive.